Since it’s week of release for Dead Weather, I thought I would give away a couple of things for all the Jack White, Alison Moshart, Dean Fertita and Jack Lawrence fans out there. 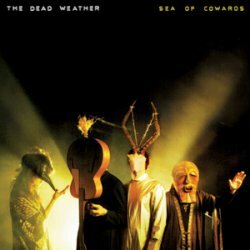 Up for grabs is a Sea of Cowards CD, a “Die By The Drop” 7 inch vinyl single and a Dead Weather mask/poster/sticker combination. By the way, in case you forgot, the Dead Weather are playing a gig at Celebrate Brooklyn! in Prospect Park on August 3 (Buy Tickets). You can find the rest of the Dead Weather tour dates are over here. To enter the contest, fill out the form after the jump. Contest ends May 21, 2010 at midnight, US residents only please. 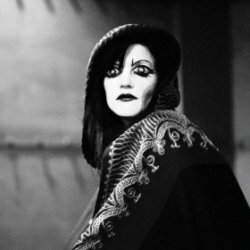 UPDATE: The Dead Weather are also playing a free KIN show in Chicago on a to be announced day May 16, 2010.